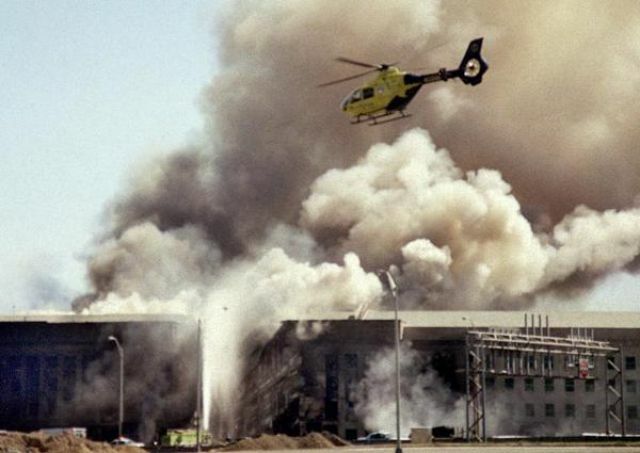 The Pentagon smolders on 9/11. The above is an excerpt from a column I wrote on the 10th anniversary of September 11th, 2001, which shares some of my military family background and its affect on my perception of the terrorist attacks as a child, and how I saw my generation’s awareness shift (“9/11 Generation,” The Washington Times Communities). On the 11th anniversary of that infamous date, another terrorist attack against Americans took place, this time in Benghazi, Libya. A year later I did a little investigative write-up on how poorly information about the Benghazi attack was handled, which might give insight on President Obama’s recent insistence on the innocence of Islam (“The hustle behind Benghazi talking points,” The Washington Times Communities). All of us whose lives were spared during these tragedies have a responsibility to awaken to history.